RC Radio: The Plantation and Addictions, additional comments. The core of the ascension process, and the human evolutionary experience in general, is the shedding of the lower destructive impulses, habits, and behaviors. Humans are great at going to extremes and excesses. You could almost say it is programmed into the DNA. It is at the "Plantation" that you can explore your behavioral blips and learn how to let them go. These lower impulses are controlling and cause you to act almost without your own will at times. Because the human body is often connected to these behaviors or is a recipient of them, it can take great force and courage to rid yourself of some of these long standing lower impulses. In this place the energies and lessons will help you to let these things go. Then all that awaits you will be your rebirth into something new. 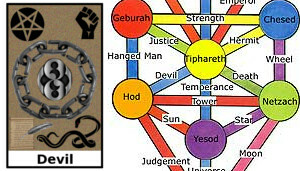 The "Plantation" is located between Hod and Tiphareth on the Tree of Life. In the center of the Plantation is the ziggurat healing temple. Around the ziggurat are the plantation fields filled with trapped souls. They work here like zombies in a constant state of thirst, even though the "Well of Dreams" stands close by that would help to quench that thirst. They are trapped and cannot see beyond the field at their feet, or the healing temple towering overhead. You may see loved ones or friends (or yourself) in these fields who are trapped by their own life because of their lower natures. Visit this place anytime you have some physical behavior that you cannot control or is controlling you. The more you visit here, the stronger you will power will become to break the phantom chains that bind you to these unwanted activities. The Plantation is born from the human drive to survive physically. 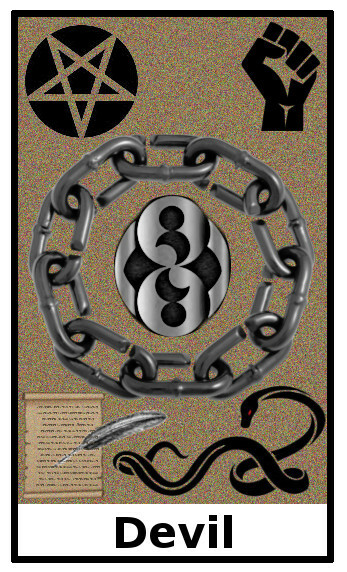 It can often feel very physical even though it is quite removed from Malkuth. Many times certain behavior patterns are wired deeply into your physical being. As such, some hard work and muscle may be necessary to remove these hooks. The healers located inside the ziggurat healing temple stand ready and able to assist you. Visit the plantation fields and see if you know anyone there or if you find yourself there. If you do see yourself there, take note of what you are doing. Whatever you are doing is a symbol of something in your life that you need to free yourself from. 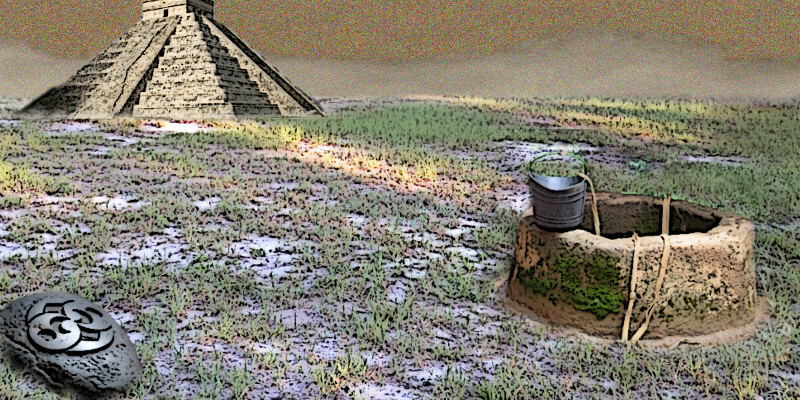 Then walk to the “Well of Dreams” and take a sip of the energy water there. It will refresh your willpower, so you can move forward with new vigor and work toward manifesting your dreams. Then walk over to the "Roswell Rock" and touch it. It will reverse-magnetize the behavior, making it much easier to stop and take back control of your life. When the magnetism and willpower wear off, come back to this place and repeat the ritual until its gone and you are no longer its prisoner. The main spirit guide is called the “Counselor.” The Counselor is located inside the ziggurat healing temple. He or she can pull your life-scroll from the rack and read it. Then the Counselor may suggest a work detail to help you stay on track or make amends to achieve what you signed on to complete in this life. Another guide here is the “Warden.” He is a large stern being that keeps his eyes facing upward, fixed on spiritual goals. He wont look at you when you speak to him, but he will talk to you. He believes that by taking his eyes off spirit, even for an instant, it would disrupt his path. He is a symbol and an archetype of spirit coming before the human. The one time gift here is Spiritual Love. You get this when you successfully rid yourself of one or more of your major binding behaviors. When you are naked and free of limiting behaviors and beliefs, spirit will rush in like a long lost lover and scoop you up in its tender but strong embrace. Bolt Cutters: Use to sever binding influences in your life. see also Hermes Blog The Diabolical Triangle!